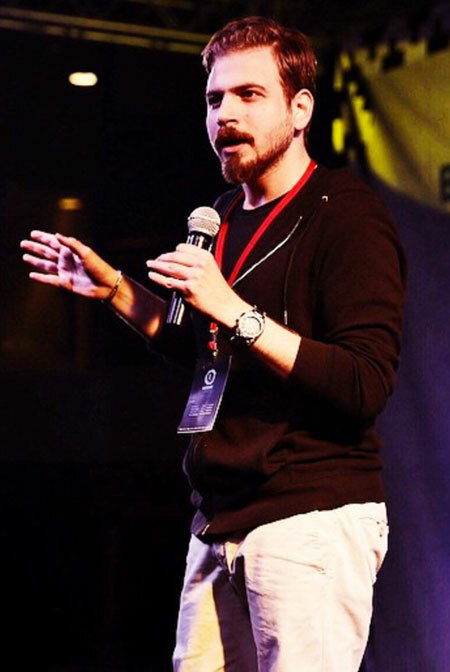 THIS IS A SHORT DESCRIPTION OF THIS VIDEO TO BE REPLACED WITH REAL CONTENT. 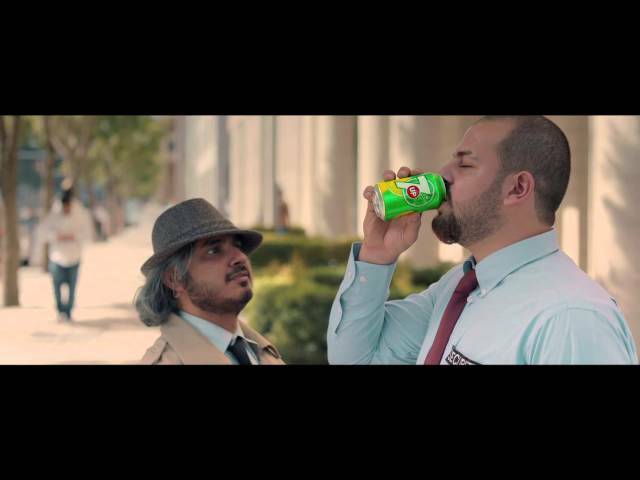 Bader Saleh as an actor in "Cool Hero" for 7up Saudi campaign targeting Middle East Audience. 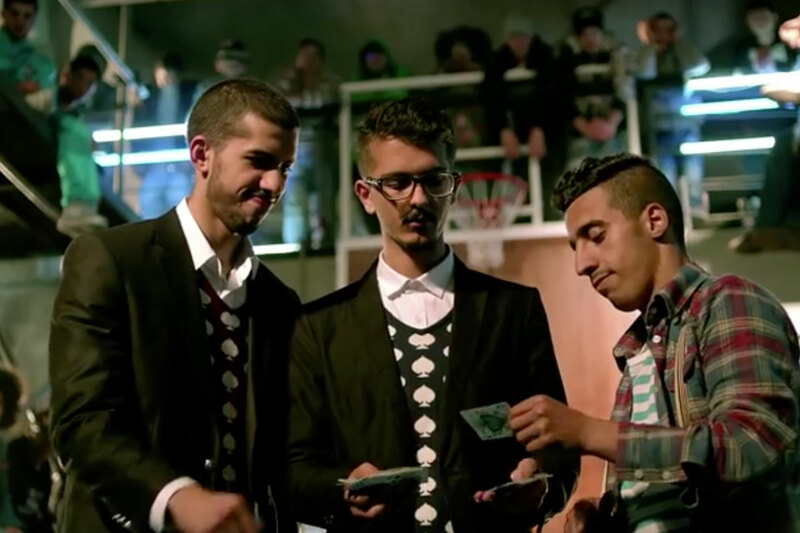 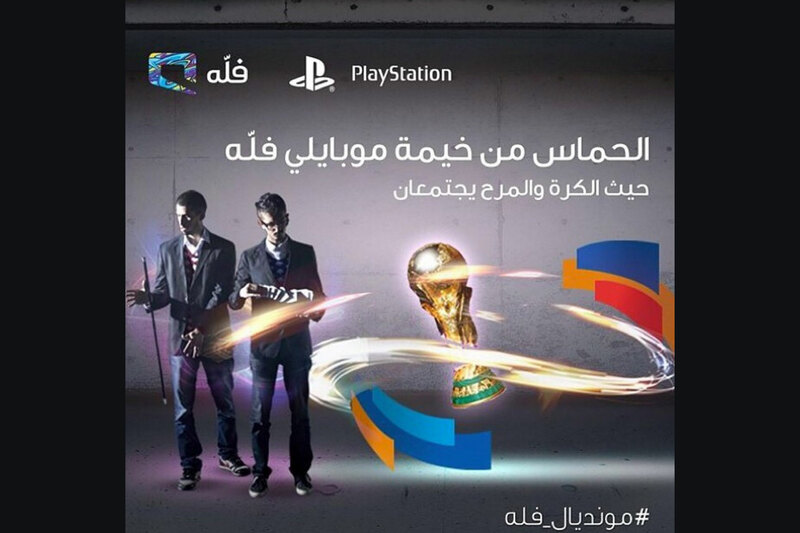 The Jokers, Jotaro, & Abdulaziz Al-Azzam appeared in "Mobily-Fallah" promo in a campaign targeting youths. 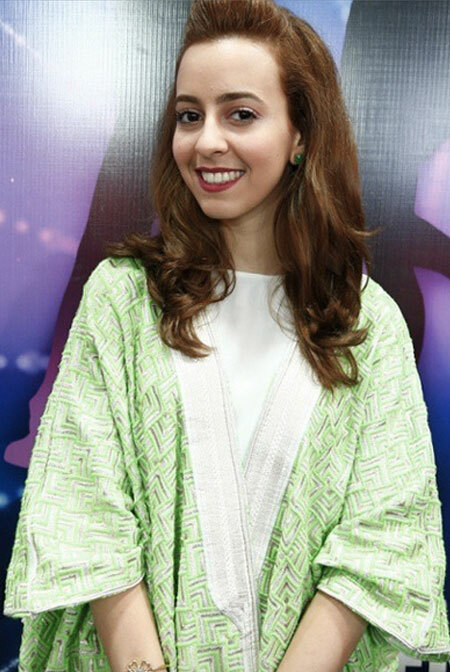 in Saudi Arabia. 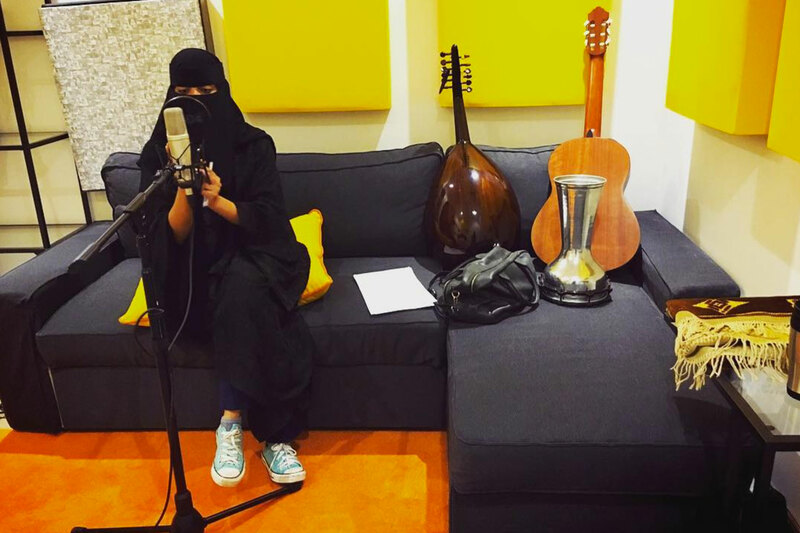 AmyRoko performed voice over for Masameer character. 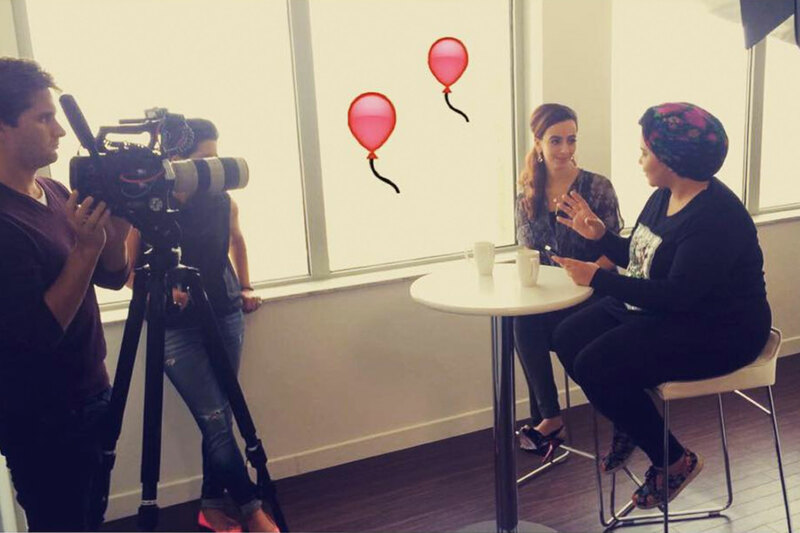 Nadia Dandachi tells her story with music & getting featured by Clean & Clear in "#SeeTheRealMe" campaign for Middle East audience. 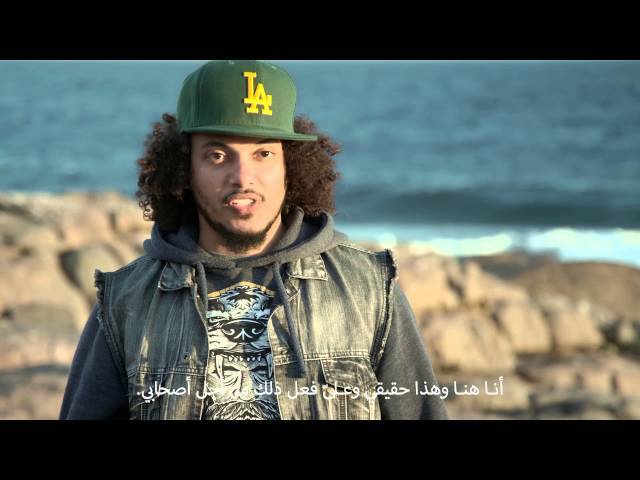 Jotaro hosts Barbican Shark Diving Challenge in "#BroChallenge" campaign for Middle East audience. 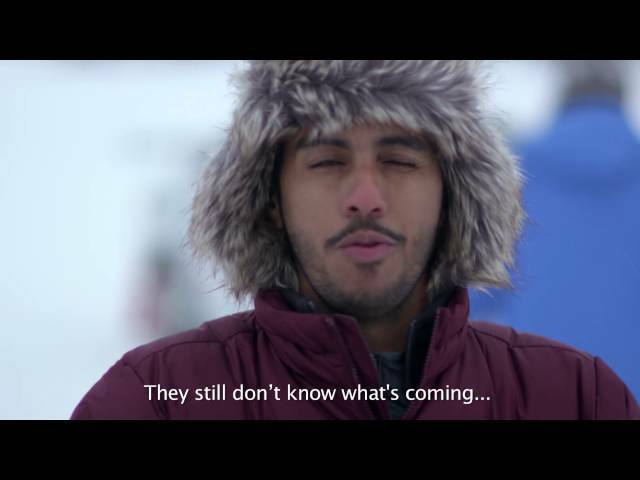 Jotaro hosts Barbican Drifting Challenge in "#BroChallenge" campaign for Middle East audience. 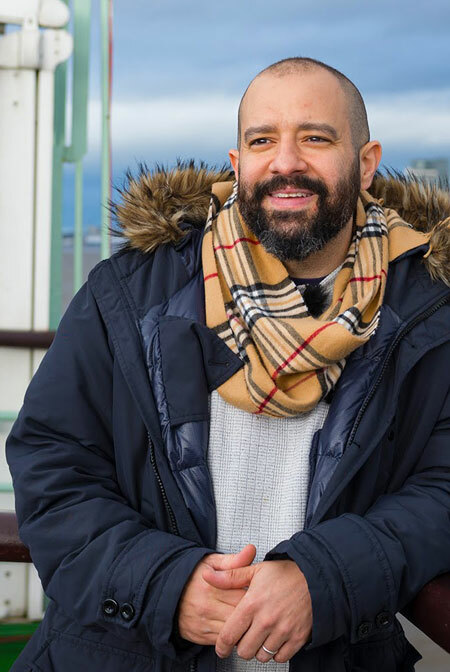 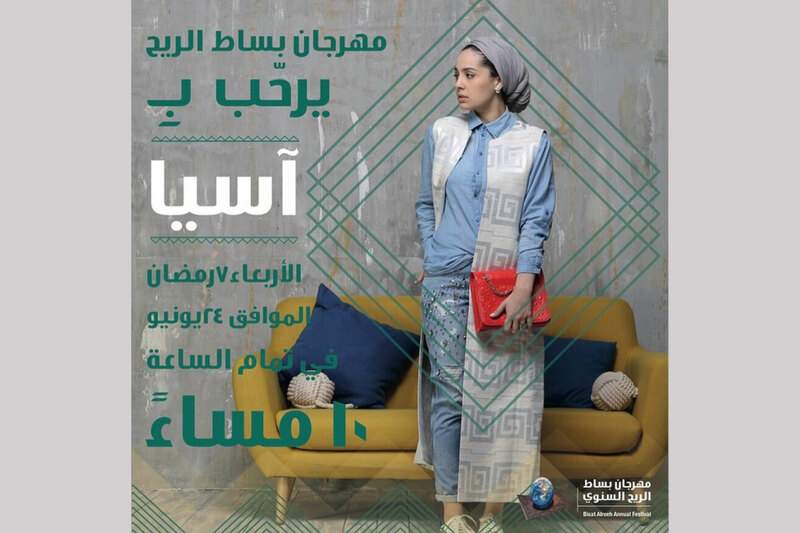 Moumen Afandi hosts an episode of "#LiveTheCode" Barbican campaign for Middle East audience. 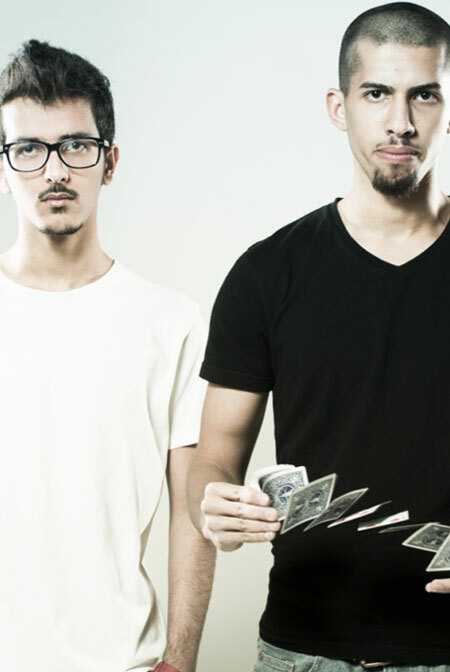 Bader Saleh, Jotaro, & Redwan Al-Reemi co-presented #لوقت الشلة campaign sponsored by Lays Arabia targeting Saudi Arabia audience. 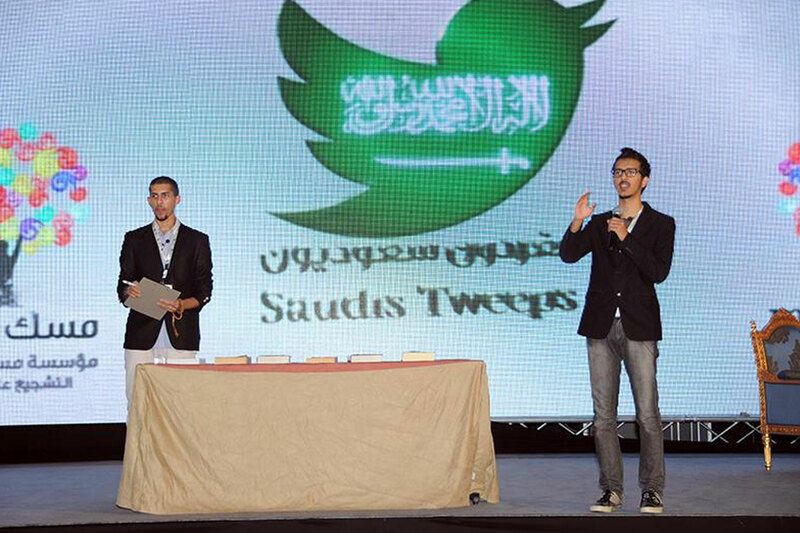 The jokers hosted the annual Saudi Tweeps events. 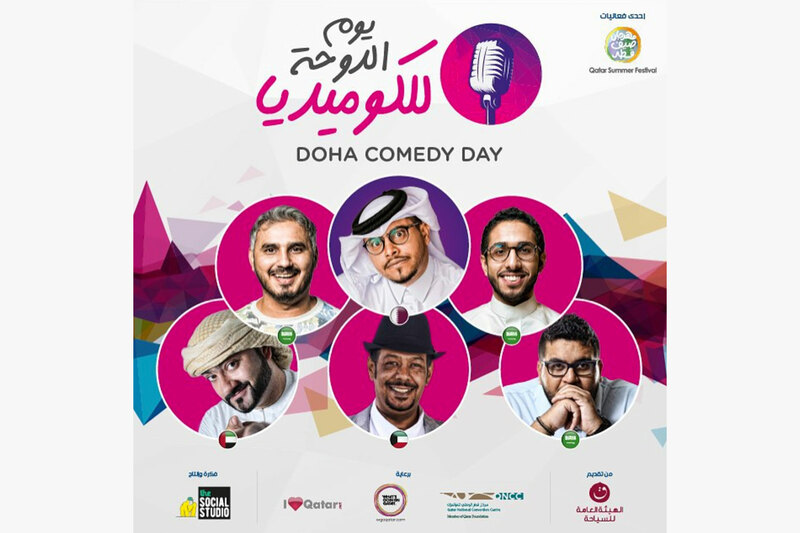 A part of light entertainment shows presented for youths in the streets of Saudi Arabia represented by The Jokers sponsored by Mobily. 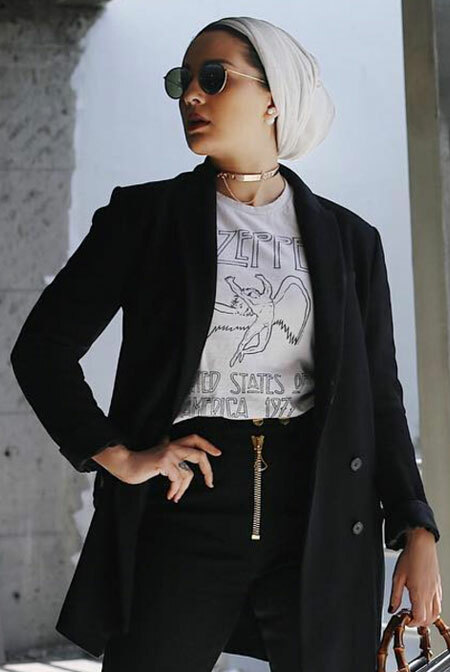 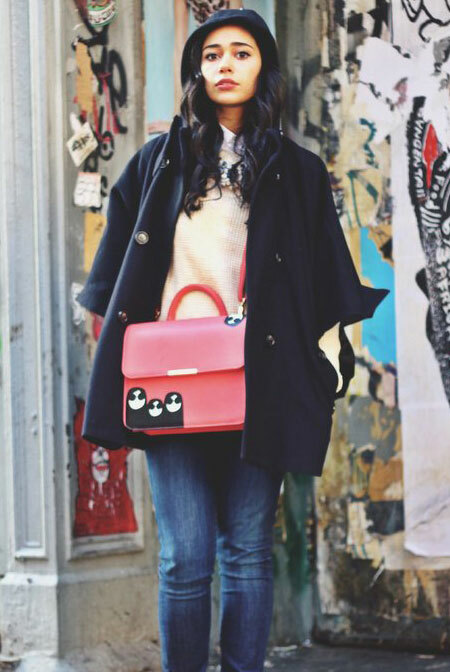 The influential blogger Ascia was featured in Bisat Alreeh festival. 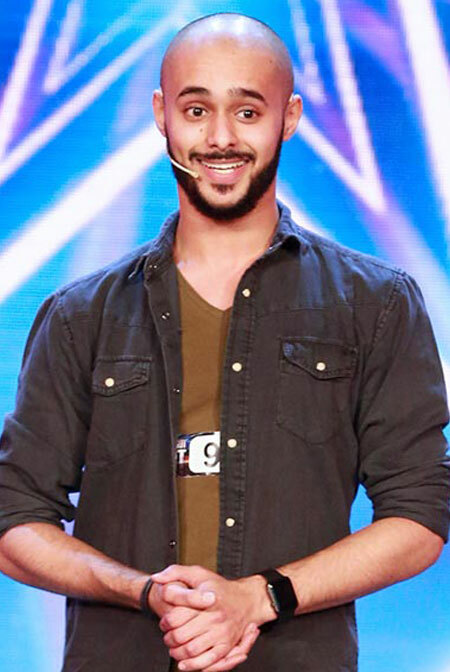 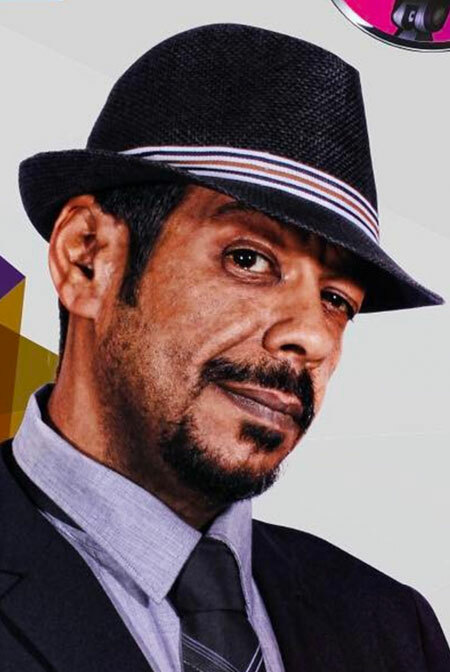 Adel Radwan was featured on the popular show Laish Laa. 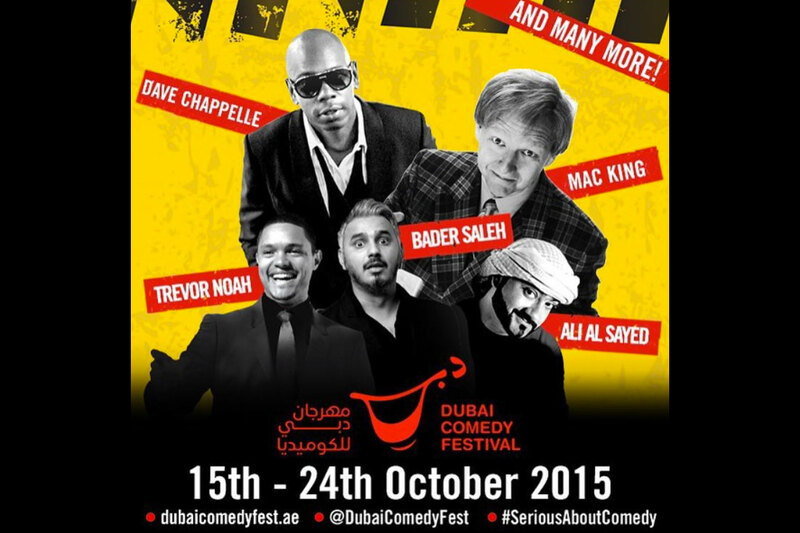 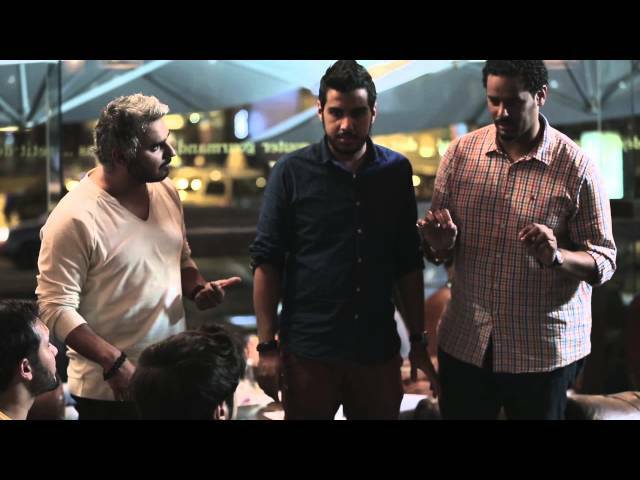 Bader Saleh appears in Dubai Comedy Festaval promo, Oct 2015. 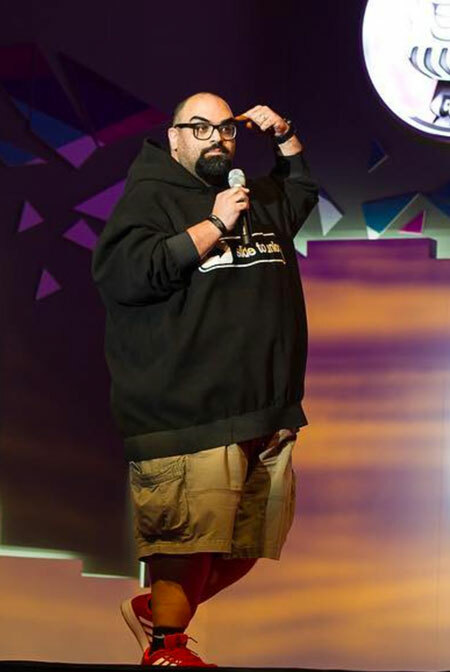 Part of Bader Saleh stand up comedy performance in Doha Comedy Festival in 2016.